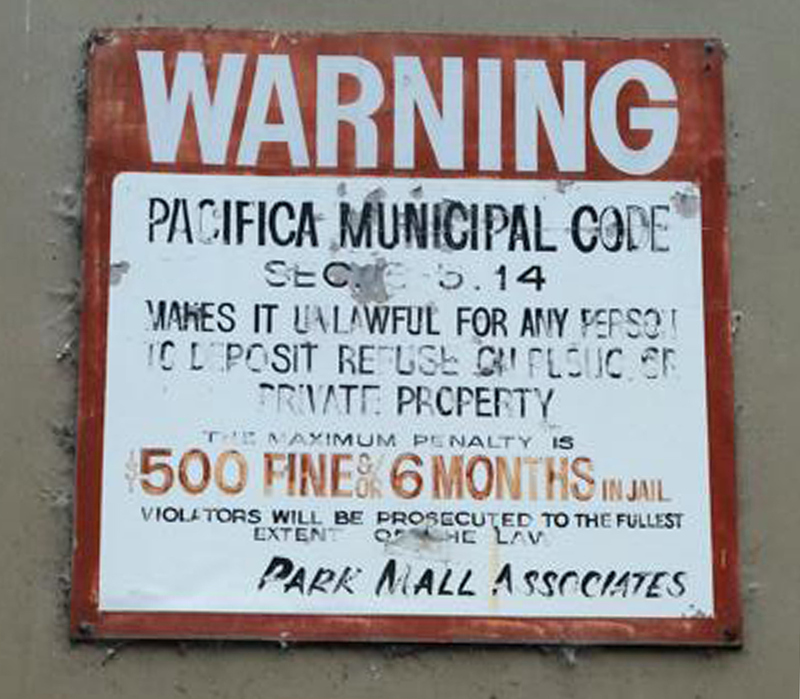 Similar to our past Green Team program, our Ambassador program is focusing on Pacifica’s neighborhoods and watersheds. 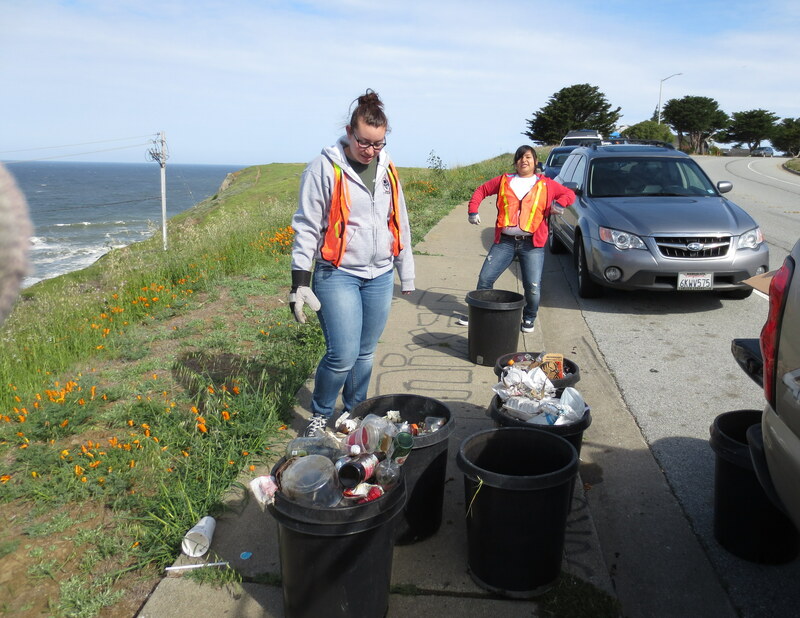 Our goal is to have a team of volunteers cleaning up at their leisure their streets and area of choice to prevent the litter from flowing to the Pacific Ocean. We are looking for a new team leader to help us with this program. 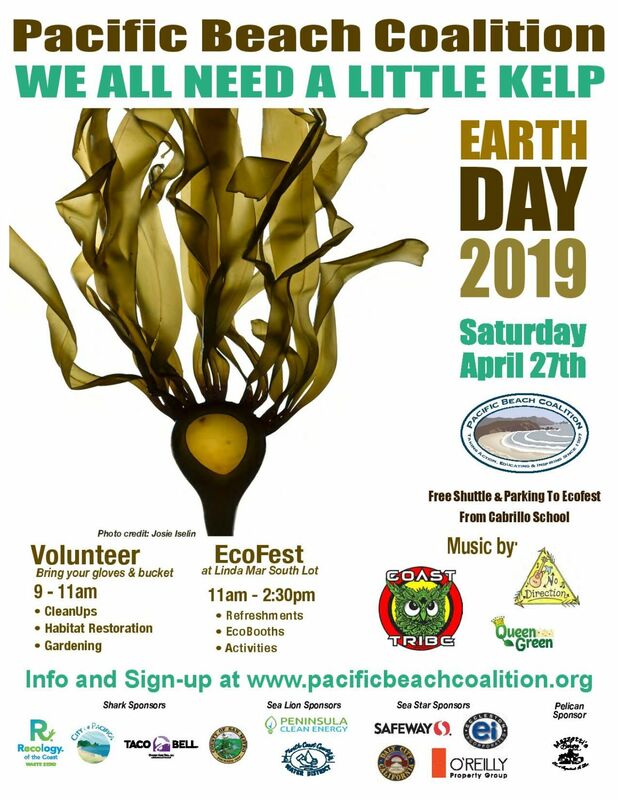 Please contact us at info [at] pacificabeachcoalition.org if you are interested to learn more about this role! 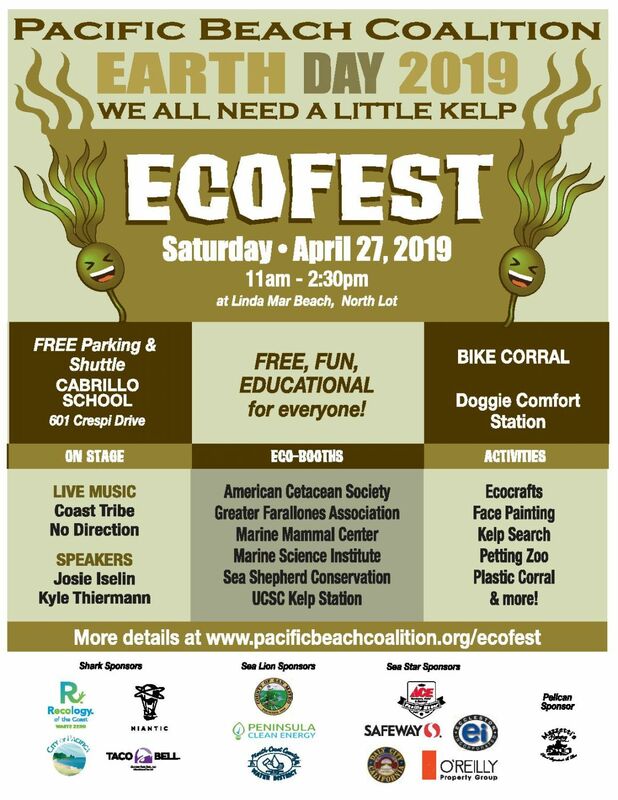 Each Ambassador is in charge of login the trash they collect allowing us to know how much of an impact they have on the community and the wildlife. Keeping a good track of our actions helps us get more funding for this project and our similar field programs. This program allows us to take our actions a step further as our Ambassadors are now removing the debris before they reach our beaches and ocean! 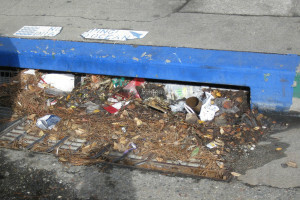 The Roberts Road Team focuses on the area’s persistent litter along its curbs, gutters, roadside and vegetation due to the area’s popularity. The team meets up during Earth Day of Action and Coastal Cleanup Day. The Ambassador program supports the Roberts Road action team during the rest of the year. Don’t forget to join our Facebook page and Twitter feed, sign up for our e-News, and check our monthly calendar for exact dates to participate in these important neighborhood cleanups. When you observe litter, debris or blight in residential or commercial neighborhoods, you can file a report. 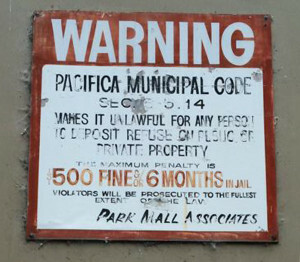 Contact the City of Pacifica Code Enforcement to help protect and preserve our coastal environment by notifying and reminding owners to keep up, maintain and beautify their property. 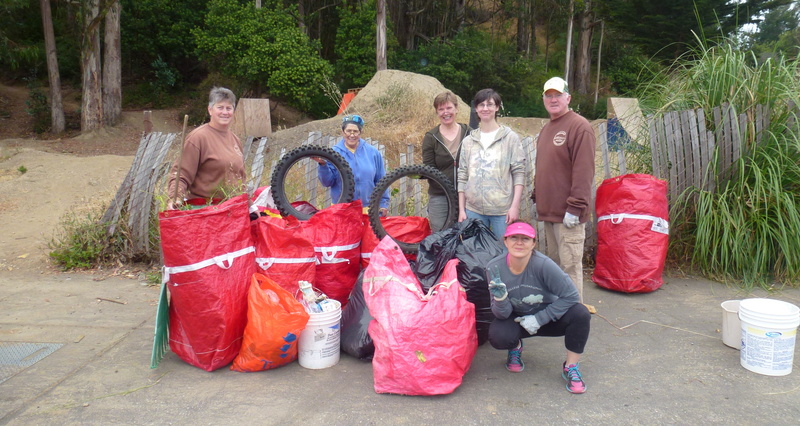 You can sponsor our neighborhood cleanups by making a tax deductible contribution or in-kind donation at any time of the year.